The IWFM Awards 2019 has officially launched and we’re sure that you are all wondering exactly what the look and feel might be like now that we have become the Institute of Workplace and Facilities Management. Whilst many things at IWFM are new – our website, our teal-reveal, our tone – the longstanding heritage and tradition of these Awards will forever remain at the core. 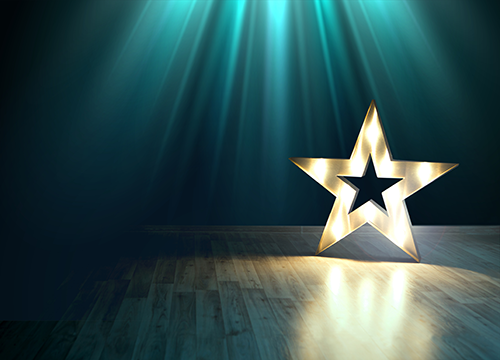 This year, we look forward to continuing to raise the profile and prestige of the ceremony, the judging process and indeed the categories, where a new category, Innovation in Supplier Relationships, makes an entry and others across the themes of Innovation and Impact have had an exciting rework for 2019. In line with our new look, there are also a number of new and redesigned sponsorship opportunities ready for your business or organisation to get involved in and elevate your status in the workplace and facilities management industry. To find out more on sponsorship opportunities and how your organisation can become a sponsor, visit the sponsorship page.